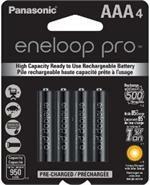 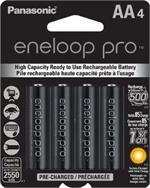 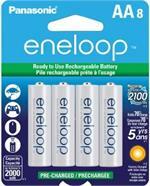 BK-4HCCA : Eneloop PRO rechargeable NiMH AAA battery cells, 1.2 volt 950mAh. 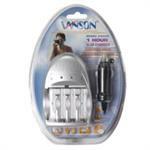 These arrive to you PRE-CHARGED & READY TO USE ! 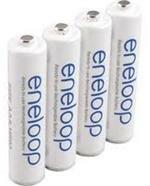 These eneloop batteries RETAIN THEIR CHARGE while in storage. 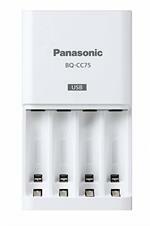 Long life, memory free. 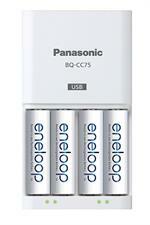 Available in ANY QUANTITY. 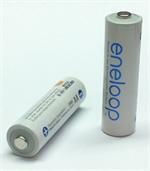 Choose Plain (button top), or with Solder Tabs (for assembly - $ 0.25 extra per cell - one Tab is spot-welded to the top of the battery, and another Tab is spot-welded to the bottom of the battery. 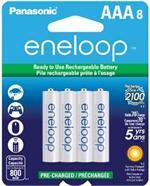 The tabs can be bent, folded, cut, soldered onto, etc., for the purposes of assembling a battery pack).